Wellcome to X-mobiles Zone !! More feature Comming soon !! we are sorry to inform that every content in our forum are remain hidden unless you register an account in out website in order to view them due to some technical reason. The N82 is the second Nseries model after the N95 to get a built inGPS. 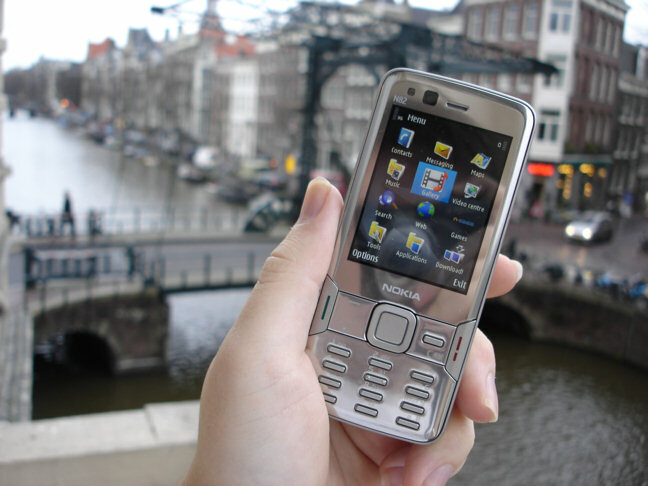 Nokia have also considerably improved the implementation since theN95 launch by adding assisted GPS. 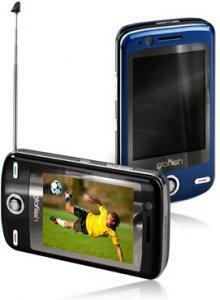 The N82 also benefits from movingthe GPS aerial from the bottom of the device to the top. The end resultis excellent performance with lock on times from a cold start around30-40 seconds in most cases and just a handful of seconds to reacquirethe signal from a soft start. The phone also holds onto GPS signalsmuch more reliably, be it in urban canyons or heavily vegetated areas. - Keypad buttons raised like palm mobiles. 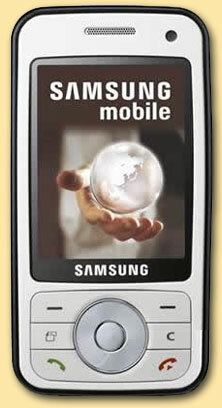 Samsung selects Interlink’s patented MicroNav technology for use on new i450 smart phone! 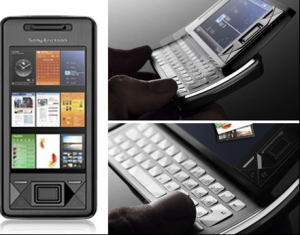 Announced at CES on January 7th, the Samsung Ultra Music SGH-i450 smart phone with its “touch wheel navigation” has received praise for its innovative design and unique user interface.